Ombudsman Conchita Carpio-Morales is facing a disbarment case over her decision to acquit former President Benigno Aquino III of charges related to the use of the outlawed Disbursement Acceleration Program (DAP). Greco Belgica, a former Manila City councilor, filed the complaint against Morales. The complainant accused Morales of violating the Lawyer's Oath and Code of Professional Responsibility. Morales cleared Aquino and former Budget undersecretary Mario Relampagos of technical malversation, usurpation of legislative powers and graft charges for the alleged illegal implementation of ₱72-billion DAP in 2011, 2012, and 2013. 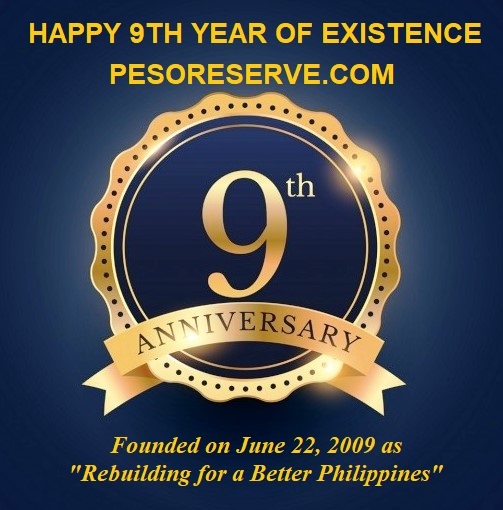 Only former Budget secretary Florencio Abad was found liable for usurpation of legislative powers. But other charges against Abad were dismissed. "In absolving the President of criminal liability by omitting his name in the discussion relative to the finding of probable cause against former Budget Secretary Florencio Abad, the Filipino people was deprived of their right to procedural due process," the complaint stated. "Hence, the Ombudsman violated her lawyer's oath when she deprived of their right to due procedural due process, a right enshrined in our Constitution and mandated by law," the complaint read. Rule 6.01: The primary duty of a lawyer engaged in public prosecution is not to convict but to see that justice is done. The suppression of facts or the concealment of witnesses capable of establishing the innocence of the accused is highly reprehensible and is cause for disciplinary action. “By absolving the former President of the crime of usurpation of legislative powers without stating the reason, the Ombudsman only gave more weight to the people’s suspicion that she is biased. Worse, she violated her lawyer’s oath when she failed to support the Constitution by depriving the right of the people to due proess of law,” Belgica said. The Ombudsman resolution explained that Abad was the only one indicted for the crime because he was the signatory on the National Budget Circular (NBC) No. 541, the very document which made DAP possible. The circular directed the withdrawal of unobligated allotments. Belgica said that Aquino should also be made liable for the circular because a provision there states that it bore the approval of the president. “She failed to perform her primary duty as a lawyer engaged in the public prosecution because she did not see to it that justice is done to the detriment of the Filipino people,” Belgica said in his complaint. Morales violated Rule 6.01 of the Code of Professional Responsibility when she allegedly failed to perform her duty to see that justice is done; and Canon 7 and Rule 7.03 for failing to "uphold the integrity and dignity" of the members of the bar when she cleared Aquino without reason. The complainant also noted that her fitness to practice law were adversely reflected when she favored Aquino, who appointed her as Ombudsman in 2011. Rule 7.03 : A lawyer shall not engage in conduct that adversely reflects on his fitness to practice law, nor shall he, whether in public or private life, behave in a scandalous manner to the discredit of the legal profession. The Supreme Court in 2014 declared unconstitutional some acts committed in pursuance of DAP upon acting on the petitions filed by groups. In 2013, the high court also issued a landmark ruling when it declared PDAF or the Priority Development Assistance Fund of members of the House of Representatives and Senate unconstitutional. Belgica was a petitioner in both DAP and PDAF cases. 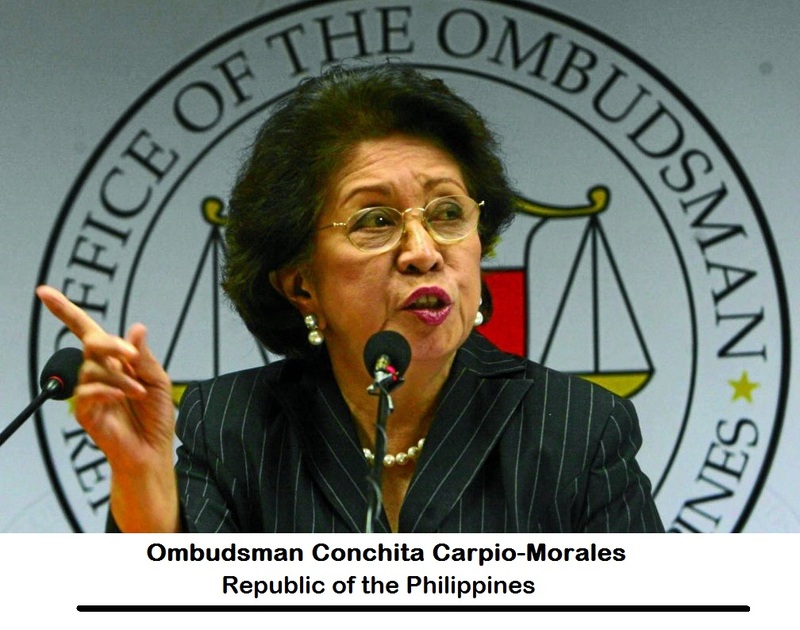 The public was stunned for Ombudsman Morales swiping decisions of dismissing any filed cases against Aquino and his cabinet members without further explanation. She was once even issuing a very vocal warning that any cases that would be filed against De Lima for any for Drug allegations or to any “LP party members” would not survive in her office. Gross violations of the professionals’ code for most practicing lawyers in the Philippines makes the people believe that justice in the Philippine is just for the wealthy people who could afford to buy the court judges. These are among the reasons why many of the poor Filipinos have joined the NPA revolutionary group to find the true justice by executing the true criminals in a form of Extra Judicial process to attain the envisaged justice which is just reserved for the rich who could afford to buy a good lawyer to lie and defend their criminal acts and stay free in the Free Philippine Society.